new video alert!!! "deep breath" ft shay la fon watch here!!! 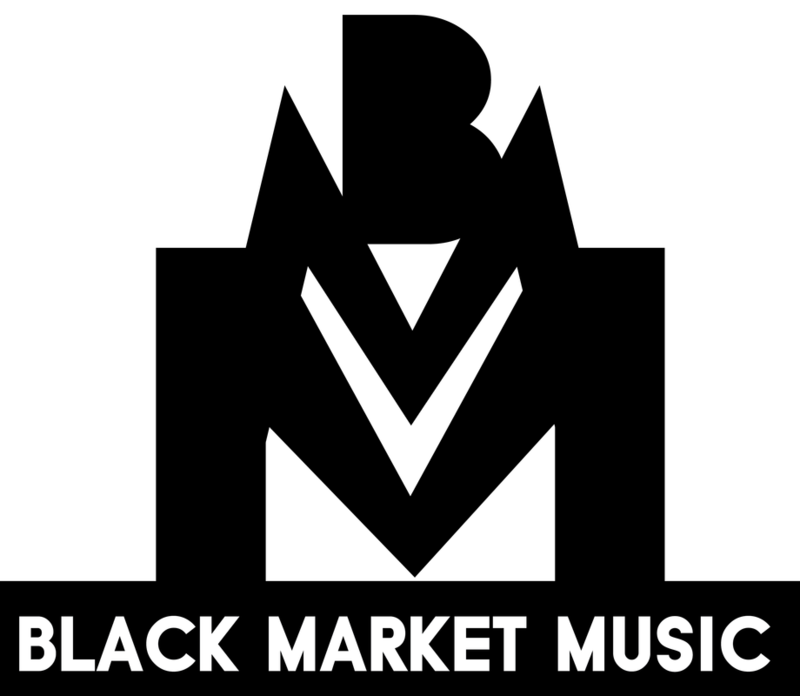 black market music also gives back!!! help us help others!!! our company believe in paying it forward and that we would be nothing without the fans and supporters many of which come from the same community that we come from. please take this opportunity to join us in these charitable events that help those who are less fortunate than us. thank you and god bless.